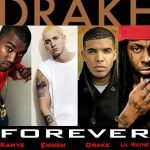 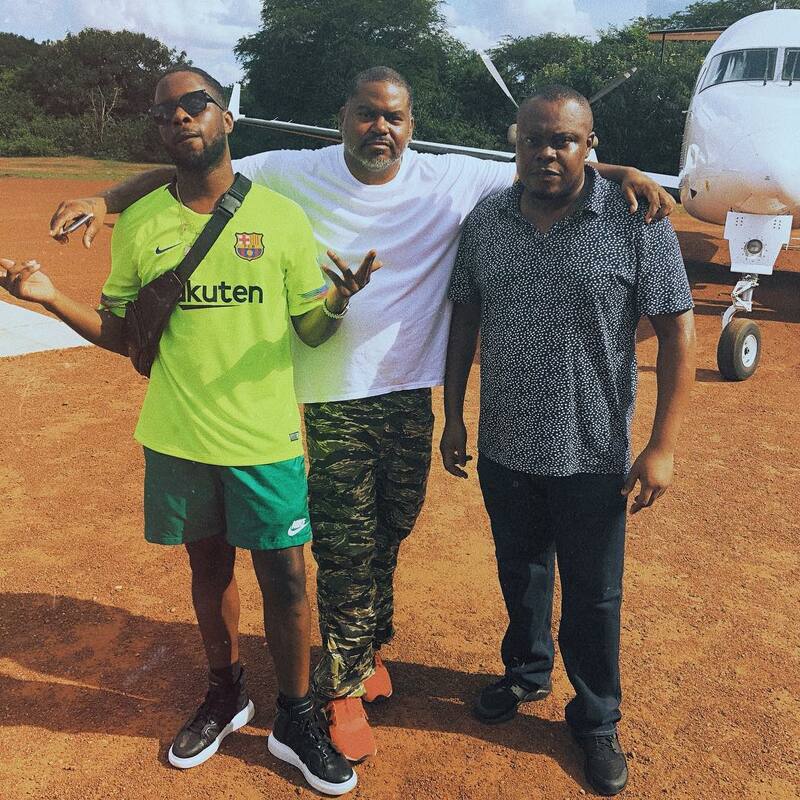 Nigerian singer, Maleek Berry is currently in Uganda and unverified reports has it that he might work with Kanye West. 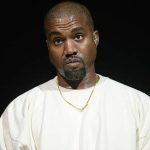 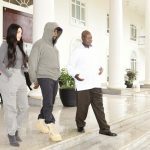 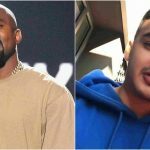 Meanwhile, Kanye West is currently in Uganda to work on his upcoming album, Yandhi. 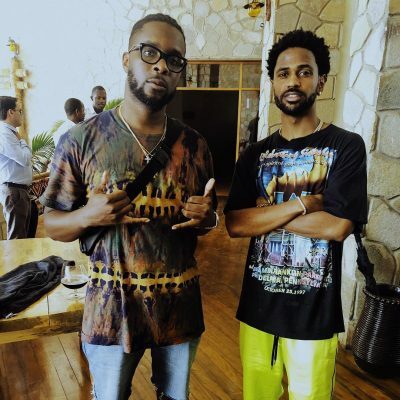 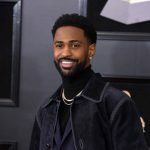 However, Maleek Berry took a snap with Big Sean who is also in Uganda with Kanye which have poured more fuel into the collaboration story.